Approximately A 45 Minute Drive Each Direction. Time At The Park Approximately 3 Hours. 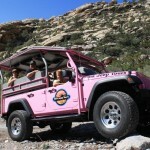 A Drive In Our Signature Pink Tour Trekker Along The 13 Mile Scenic Loop With Multiple Photo Opportunities. Ancient Fossilized Sand Dunes And 400 Million Year Old Limestone Mountains. Temperatures May Be 5-15 Degrees Cooler Than In Las Vegas. 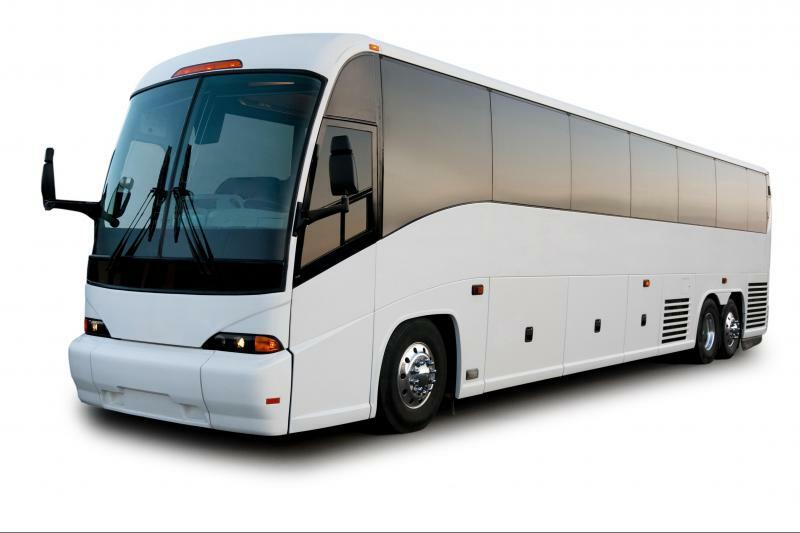 Vehicles Are Equipped With State Of The Art Air Suspension To Improve Ride Quality And Guest Comfort. Expert Narration Throughout The Tour By A Professional Tour Guide, Featuring Highlights Of History,Geology, Flora, Fauna, And More. Comfortable Walking Shoes, Sunscreen, Layered Clothing And Hat Strongly Recommended For All Tours. Bottled Water Supplied On All Tours. 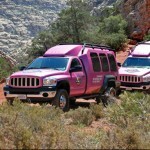 Tours May Be Modified At The Discretion Of The Guide Due To Up To Date Knowledge Of Road, Weather And Facility Conditions. 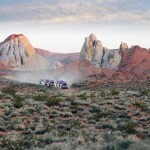 This Tour Is Fully Permitted By The Nevada Transportation Authority, National Transportation Authority And The Bureau Of Land Management. Copyright © 2019 Just Vegas Tours. All Rights Reserved.